Oh, the brand sounds western. Check. 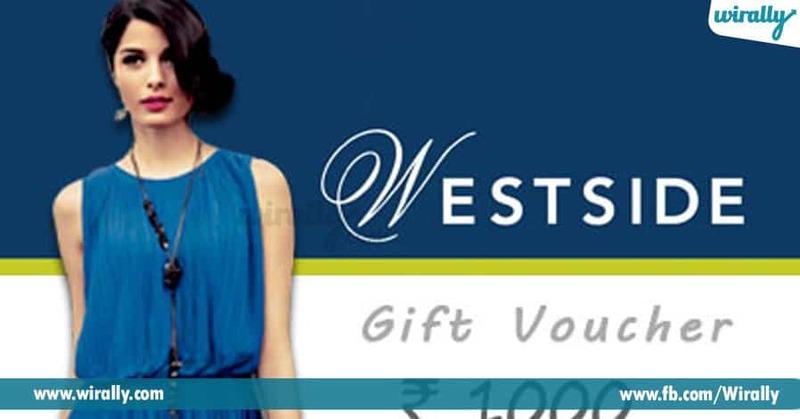 Is western model posing with the product? Check. Let’ s buy! The brand is definitely American. That’s where everyone goes wrong. Sometimes, we as consumers can get easily baffled and hypnotized into buying products due to such naïve thoughts put into our head by the diabolic marketers. 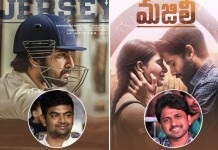 In response to which, we return back home with a product that was brought by an Indian company (which has marketing schemes similar to the international brands). You must be thinking that this brand seems so royal and the bikes are just so exotic and vintage, that it may definitely be one- of – those- old – American – brands – that – was – just – never – heard – of – before. A lot of people also believe rumors that Royal Enfield was started by the British when they ruled India. Wrong, again. Royal Enfield is purely Indian. As a matter of fact, their exotic bikes have never even been exported out of India, until recently. It is a name under which Enfield Cycle Company started manufacturing bicycles, motorcycles, and lawnmowers (in the year 1983). 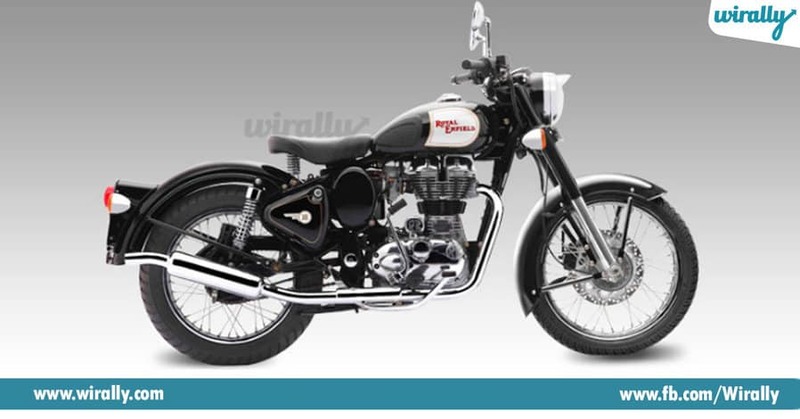 Though it does have a British touch as originally, it was a British motorcycle company, Redditch company, which partnered with Madras Motors in India to form ‘Enfield India’ to assemble the 350 cc, Royal Enfield, ‘Bullet’ motorcycle in Chennai. The tooling was sold to Enfield India so that they could manufacture components. Today, as the times have changed, (ever since independence), Royal Enfield is headquartered in Chennai. 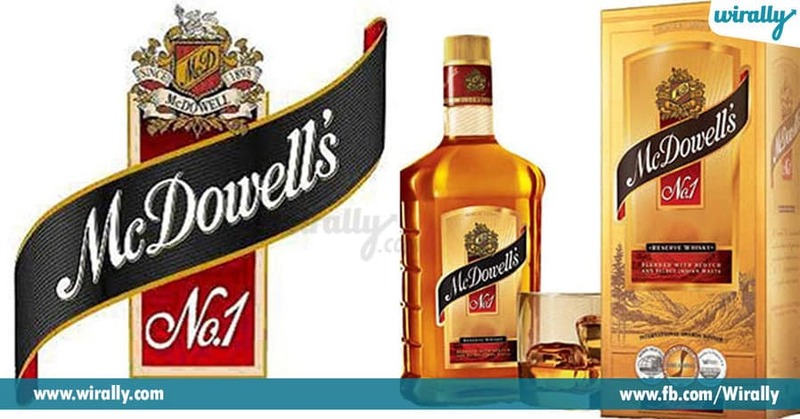 The name, “McDowell”, initially originated from the Scottish “distillery king”, Angus McDowell, who established “McDowell and Company” in India in 1898 which was an overseas branch of “McDowell of Scotland”. 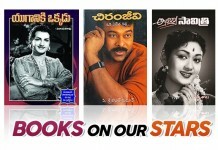 In 1951, “McDowell and Company” were acquired by UB Group of Vittal Mallya, which makes it purely Indian. Its first distillery was started in Kerala. Though, this liquor brand has established itself successfully outside India and sells its products in Africa, Canada, Far East, Japan and the Middle East. 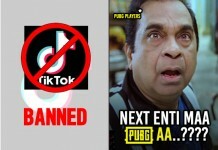 Aapka No.1 is actually as Indian as you are. No dissimilarity at all, pal. 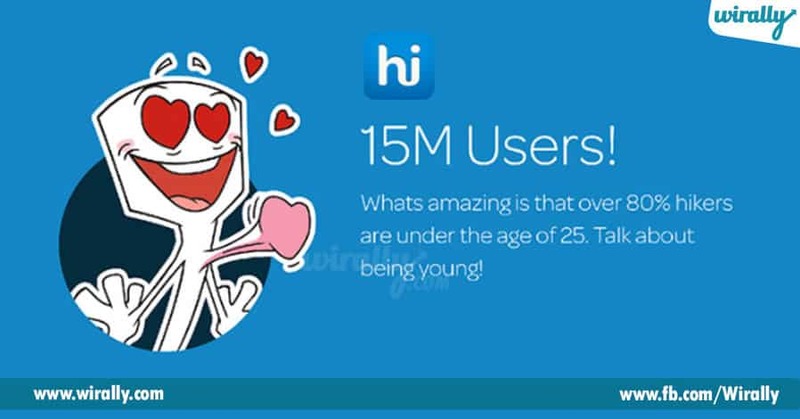 Buahaha *evil mockery laughter* on those who thought and still think Hike Messenger is American! Folk, I think it time we give India some credit for coming up with an app so popular and famous, that it was used in the American reality TV series, America’s Next Top Model, and advertised by Tyra Banks herself! (How cool is that?). It was launched in the year 2012 as a joint venture between Bharti Enterprises and Softbank. And for those of you who yet have zero clue about HIKE, it’s an instant messaging app for smartphones, through which you can send text messages, use graphical stickers, emoticons, images, videos, audios, files, voice messages, contacts and your location, to your friends. Think of it as WhatsApp, just a lot more Indian. 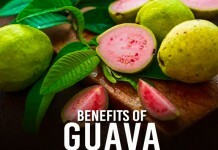 Thinking about the lovely Asian Pacific flavors of this wonderful food brand would simply give anyone a “foodgasm???. The noodles, sauces, instant soups and Schezwan chutneys, seem to have gotten their recipes rooted deeply in the Chinese cookbooks. So, we lazy people, simply jump to the conclusion that Ching’s might just be one of those Chinese imported brands. Now that is so totally wrong. 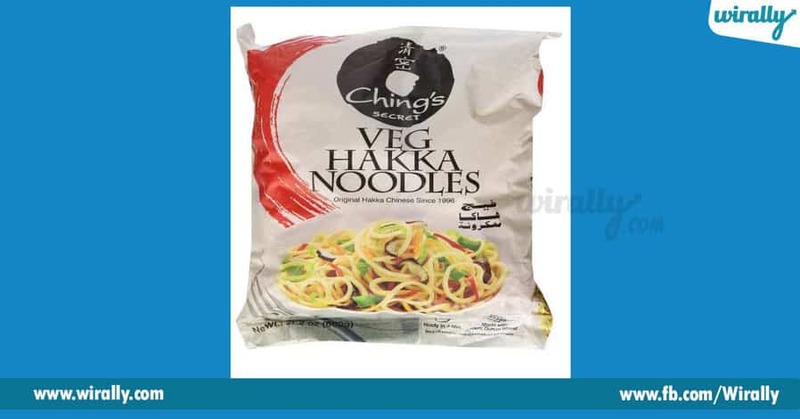 Ching’s is an Indian cuisine brand, founded by Ajay Gupta, in the year 1996, in Mumbai. Besides, it’s even got a Desi slogan: Hunger Ki Bajao. Those hot cheerleaders from IPL T-20 must have had you thinking that this vodka and brandy brand must be foreign. Don’t get so intoxicated by their looks that you end up thinking this way (please?). 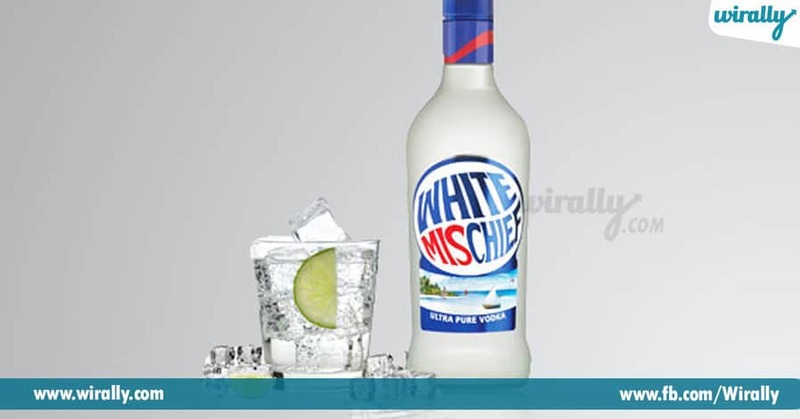 Now, White Mischief is manufactured by the same Indian liquor brand, United Spirits Ltd. With Zayed Khan as the Brand Ambassador, this brand could not get more Indian than this. 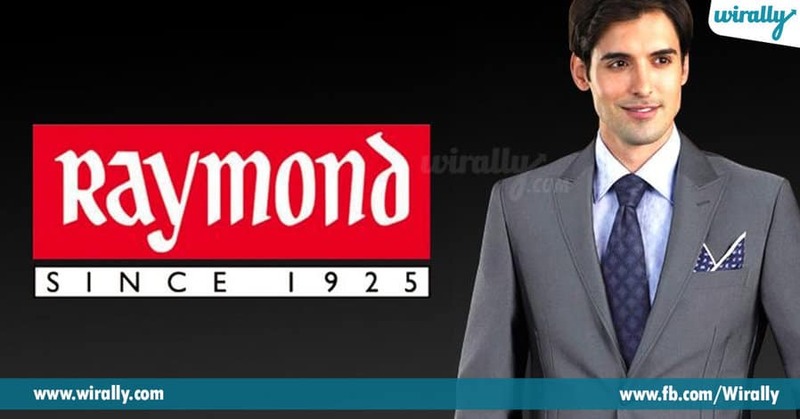 Raymond is one of India’s most popular and largest branded fabric and fashion retailers. Providing men with posh and elite suits, it is one of leading producers of suiting fabrics in the world. It owns and retails other apparel brands like Raymond, Raymond Premium Apparel, Park Avenue (men and women), ColorPlus and Parx, through The Raymond Shop. 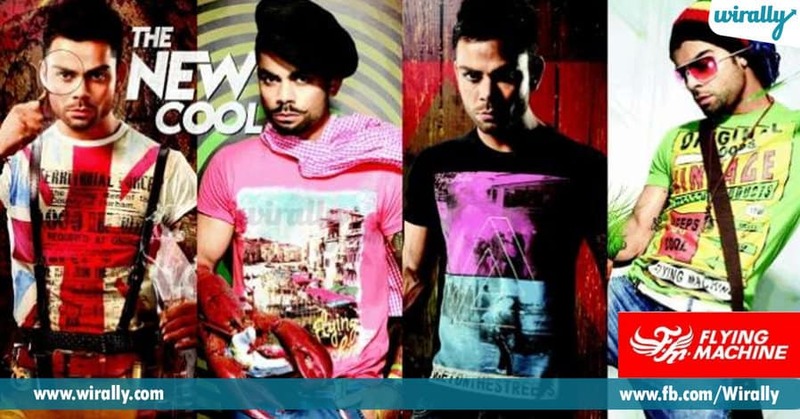 TRS also happens to be one of the largest network of formal apparels in India and overseas. This brand was never western. To be honest, we are not that far back in the rat race of the world. We are at the same position as our foreign sister companies and brands and can give them an equally tough competition as well. However, why do brands seem to market themselves as ‘foreign’? Is it to seem aspirational? As Indians, do we have an inferiority complex about products made locally? Are we more likely to buy a product if it’s endorsed by a white man?